1. 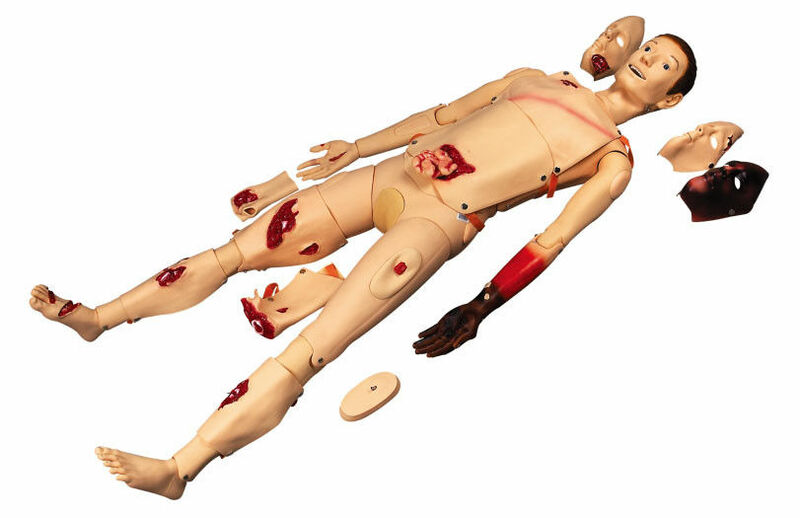 We are a manfacturer established in 1993, the first factory producing medical training models in China, our products covers 10 series and more than 1000 species, e.g: emergency, nursing, clinical, antomical and etc. 2. 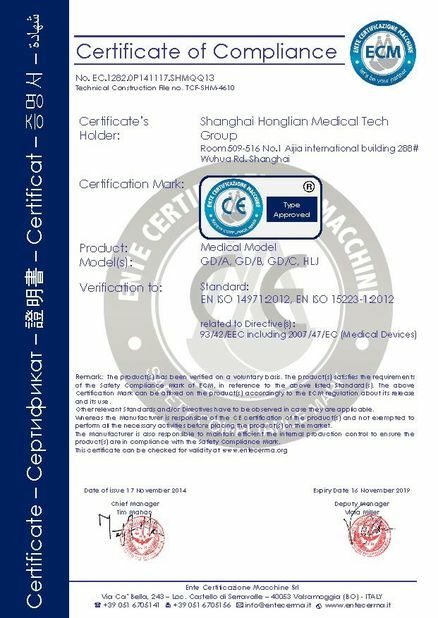 All of our products has CE&ISO approved. 3. A big company with more than 500 employees, our R&D departments with more than 50 staff members ,responsible for mold developing, software, hardware, structure design, and medical advising. 4. Our most advanced mankin is GD/10000. 5. We won the bids of Chinese Red Cross and UNFPA many times in recent three years, therefore, we are the stable supplier for them. 6. 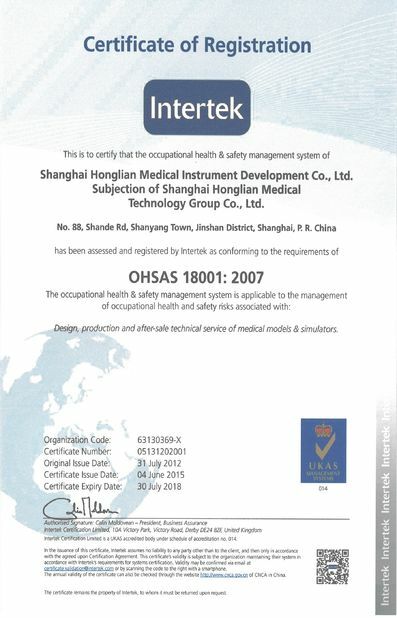 We have stickly quality control system to guarantee every shipment, and also we have professtional after-sales to teach the customer how to install and use the manikin if they need. 1. All functions of GD/H120A are reserved. 1) Facial burn: Ⅰ, Ⅱ, Ⅲ degree. 3) The wound in jaw. 4) Opened clavicular fracture and contusion wound on the chest. 5) The wound in abdomen with small intension evisceration. 7) Opened fracture of right hand (including parenchyma aceration, fracture and bone tissue exposure). 14) Burns in left forearm: Ⅰ, Ⅱ, Ⅲdegree. 16) Closed tibia fracture of right leg and contusion wounds in left ankle and foot.